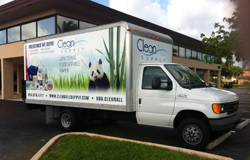 CleanALL Supply is a premiere cleaning supply company in South Florida. We are committed to customer service. We put our customers' needs first and take the time necessary to assist our clients in making the best decision for their services. 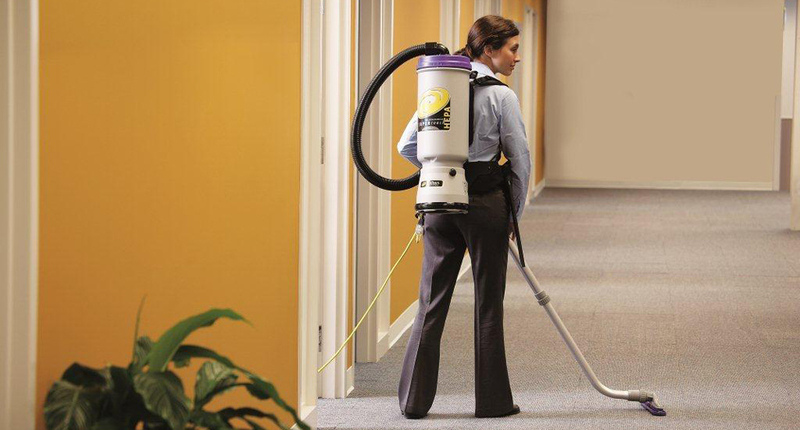 We have designed an exclusive new cleaning approach, utilizing State of the Art cleaning products and equipment that are environmentally safe including Green Seal Certified Chemicals and a revolutionary new Microfiber Cleaning System. 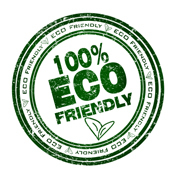 "We Supply Clean for Less"
"CleanALL Supply delivers their products on time every month. They are competitive priced and their customer service is top notch. 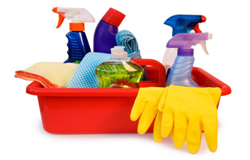 They are my "go-to" cleaning supply company!" 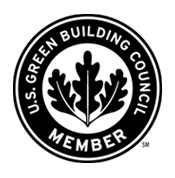 We are a proud member of the US Green Building Council.